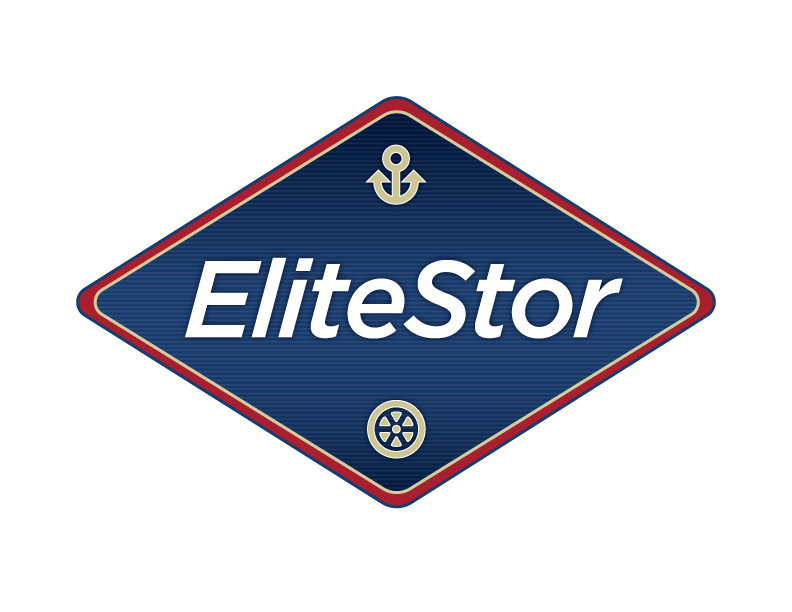 EliteStor is currently undergoing construction to debut all-new, enclosed and covered storage units for Boats, RVs and Automobiles. 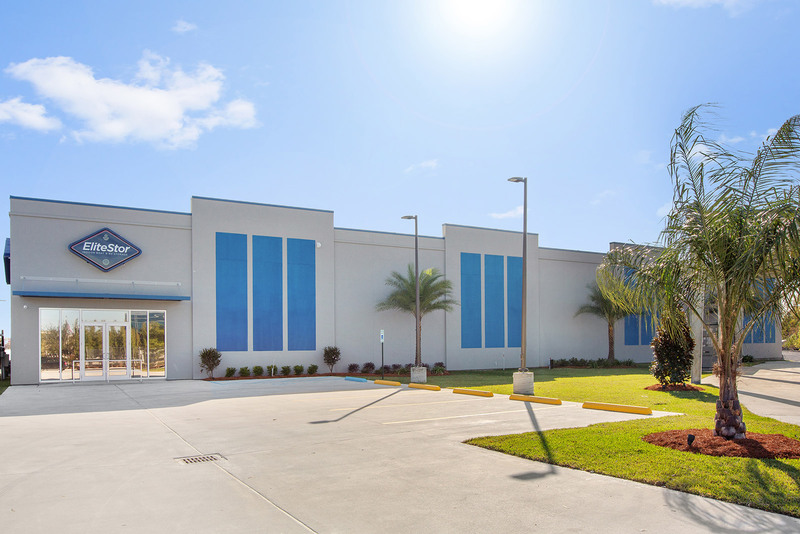 Our world-class facility, located conveniently off I-310 and I-10, will offer premier services such as video surveillance monitoring, a professional wash bay, on-site maintenance and more. We understand the need for superior storage for your valued investments so that you can live out your adventures hassle free.